Mirroring is the principle behind the natural tendency we all have to reflect the sentiments and emotions that are projected toward us. By learning how to recognize this natural affect, we can shape our attitudes and words to achieve the desired outcome of nearly any conversation. 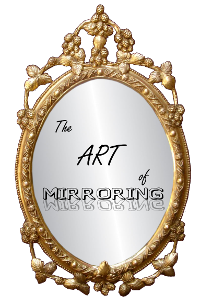 In this audio training, you will learn in depth the concept of Mirroring, how it is always affecting you, and how you can command it to produce the results you want in your relationships. You will be guided through the fundamentals and even have a chance to practice using this core principle and be exposed to examples of how it has helped people in the past. The smartest thing you can do is to improve your communication and start commanding the outcome of your conversations. This audio training may be downloaded in separate tracks or as a single .mp3 file. 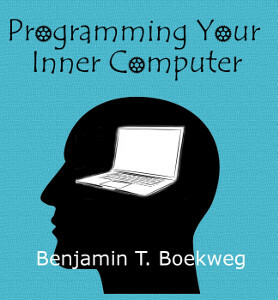 3 – Why learn it?